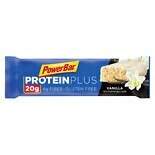 Shop PowerBar Protein Plus Energy Bar Vanilla (2.1 oz. )2.1 oz. 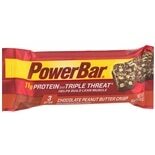 Shop PowerBar Triple Threat Energy Bar Chocolate Peanut Butter (1.94 oz. 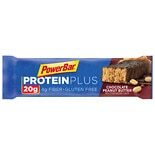 )1.94 oz.